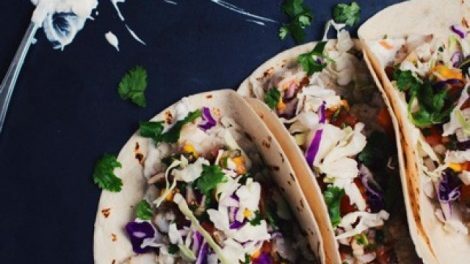 Whether served at a dinner party or Mother’s Day brunch, fish tacos are a deliciously healthy crowd pleaser. 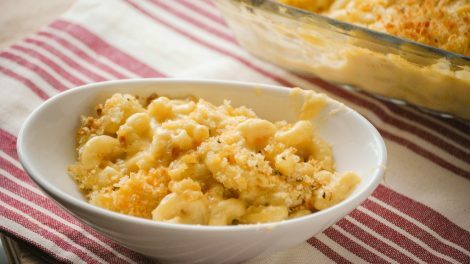 Nothing says comfort food like some good ol’ mac ‘n cheese. This uber-cheesy recipe is made even better with the addition of chocolate stout.